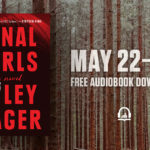 We’re giving away a FREE audiobook download of Final Girls by Riley Sager. 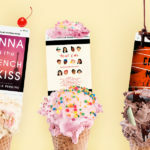 Thriller fans will want to bump Final Girls up on their next-listen list. Dubbed “the first great thriller of 2017” by Stephen King, this listen is a fast-paced, heart-pounding ride from the very start.